Atlantahaus Rottweilers and Rottweiler Zwinger Vom Schutzlowen-Blut has been shipping high quality German ADRK rottweiler puppies for sale to the great state of California, CA for years. We are proud to say that we have fullfilled the needs of our California customers with our kennel's world famous bloodlines, and that we have improved the view of the rottweiler breed as a whole in the Golden State. Atlantahaus Rottweilers and Rottweiler Zwinger Vom Schutzlowen-Blut have been breeding champion rottweiler puppies for nearly 40 years. Our kennel name is recognized the world over as a symbol of quality and a consistent producer of true rottweiler physical and mental attributes. Most of our customers in the state of California understandably prefer to save themselves a several day long trip over to Atlanta, and just have their new rottweiler puppy shipped over to their location via Delta pets First. This is no problem, and the short three hour nonstop flight times make for an easy trip on the little ones! 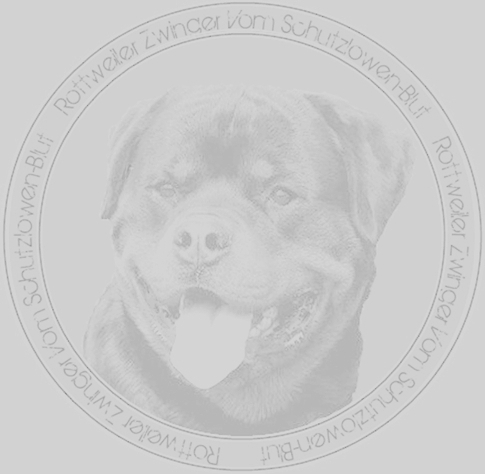 The Vom Schutzlowen-Blut kennel name is the true standard and seal of quality when it comes to rottweiler puppies for sale in the United States. We have proudly provided our rottie puppies to customers in the great state of California for decades. 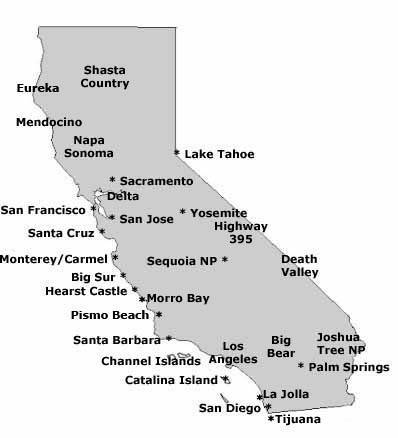 We have offspring scattered all around the state in areas such as Los Angeles, San Diego, San José, San Francisco, Long Beach, Fresno, Sacramento, Madera, Bakersfield, Chico, El Centro, Hanford, Corcoran, Long Beach, Modesto, Napa, Oakland, Hayward, Oxnard, Thousand Oaks, Redding, Riverside, San Bernardino, Ontario. Arden Arcade, Roseville, Salinas, Carlsbad, San Marcos, San Mateo, Redwood City, Sunnyvale, Santa Clara, San Luis Obispo, Paso Robles, Santa Ana, Anaheim, Irvine, Santa Barbara, Santa Maria, Watsonville,,Santa Rosa, Stockton, Vallejo, and Fairfield, and Oakland. We love to know that our puppies are going to the Golden State, and only wish that we could go with them! !